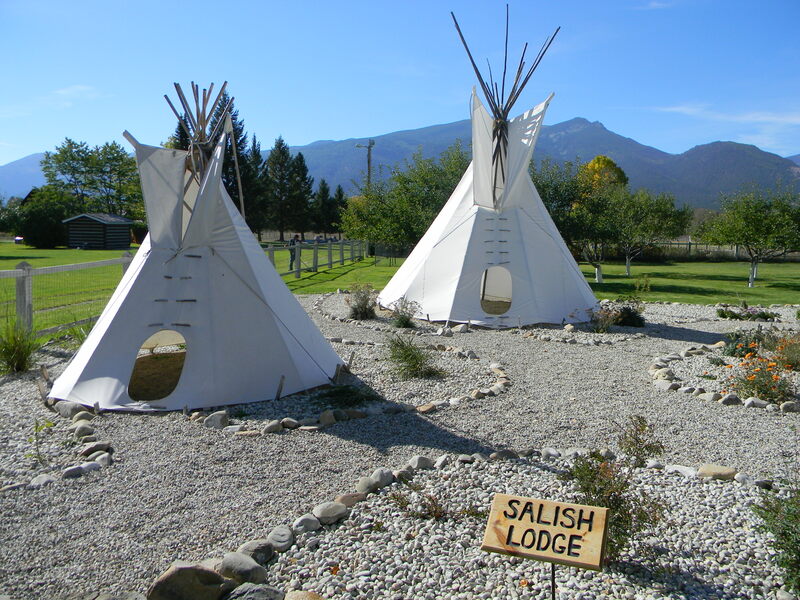 These photos are of a memorial to and a burial ground of the Salish Indian Tribe that lived here in Stevensville, Montana. 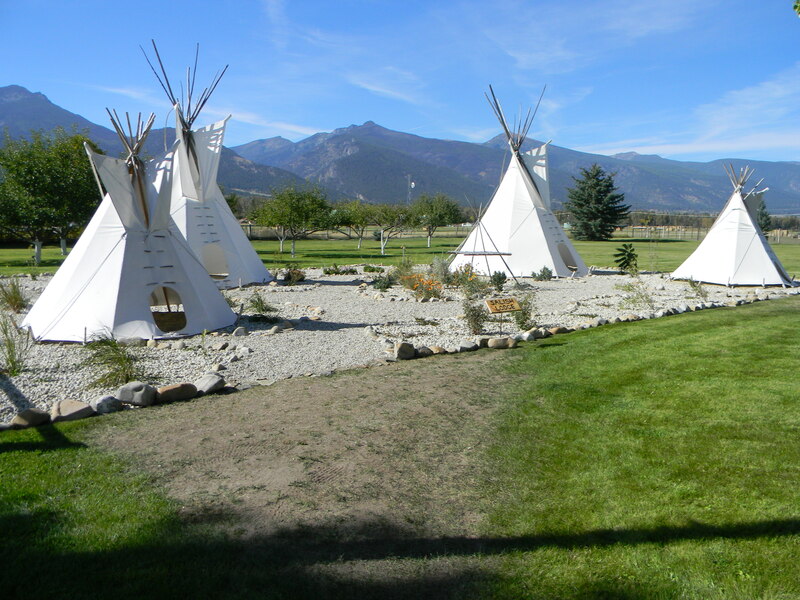 One of the most beautiful and spiritual places I have ever visited. The poem is from my Native American collection. Her coming and my leaving. Sipping at the edge of rain. The path of its pain.